We had to wake up really early on the last day of our stay in Wroclaw as we had to check out from the hotel and take the bus at 8am. 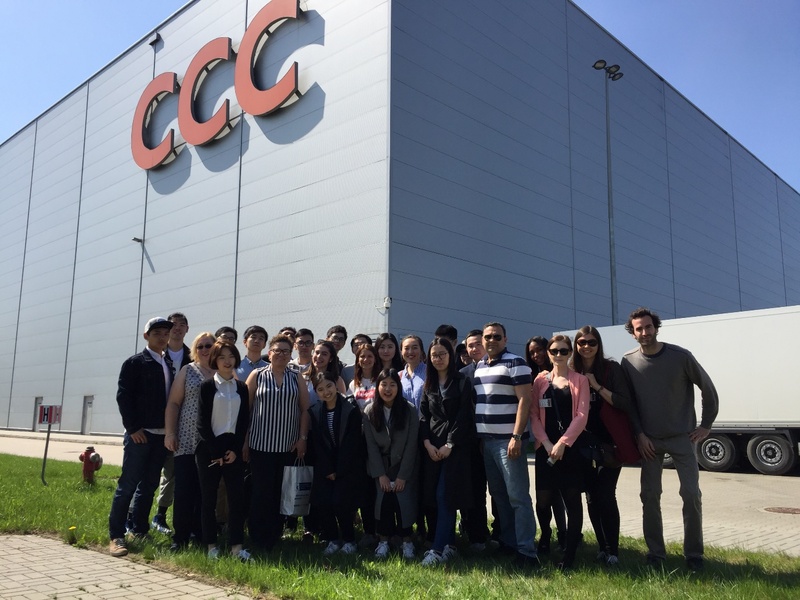 The factory we were going to visit is the second biggest shoe and ladies’ handbag manufacturer, in the world, called CCC S.A. It was established in 1996 in Poland. We reached at the factory at 10am. It is a huge factory. The director of the factory and warehouse welcomed us at the door. He introduced the CCC S.A. and explained that they have (in the office, factory and warehouse combined) 7,000 workers for both shifts as each shift is 8 hours. 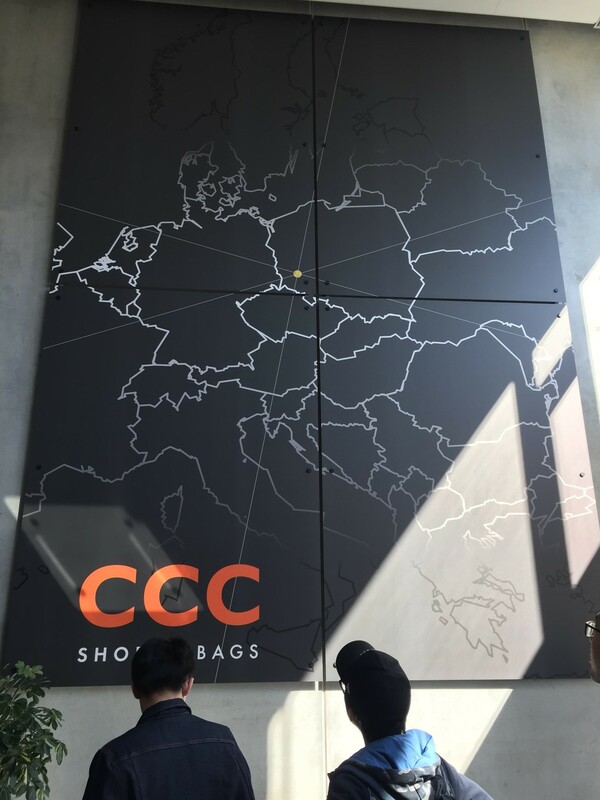 We were also told that CCC S.A. has showrooms in 18 different countries all over Europe and the Middle East. CCC S.A. is an omnichannel company; we can buy these shoes and handbags in store, in the warehouse, online and on phone. We were told that CCC S.A. is using solar panels to generate the electricity, and that solar covers almost 10% of the energy. This is a sustainability process to make the air clean and give a green atmosphere. The director, who was our tour guide as well, took us first to the warehouse where he explained that they can store 15,000 pallets in one warehouse and in another warehouse (which was beside the factory) storage capacity is 10,000 pallets. We were so excited when the director of CCC S.A. asked if one of us would like to take the responsibility to load the boxes on the conveyor. One of our students gladly took the offer and despatched a few boxes on the conveyor. Our course director Denyse Julien was very happy when she was offered to see the storage process by using the forklift. This was a unique experience as this forklift had forks on the side and the driver cabin was going up and down according to the storage shelf. We were then taken to another warehouse which was connected through a tunnel and all the moving process was done by electric conveyors. We were showed the whole process of receiving and dispatching the goods in the warehouse. We were also told about the reverse logistics (returns) and the storage process. I was so surprised to see an automatic warehouse as I have never seen a storage warehouse like this before. It was 22 meters high and they can store 500,000 boxes at one time. We then went to the factory which was also very nicely arranged. We were not allowed to take photos in the factory area but on our special request, the director allowed me to take a video of the leather cutting process. After having a tour of the factory, the director said goodbye to us and we made our journey for a lunch. 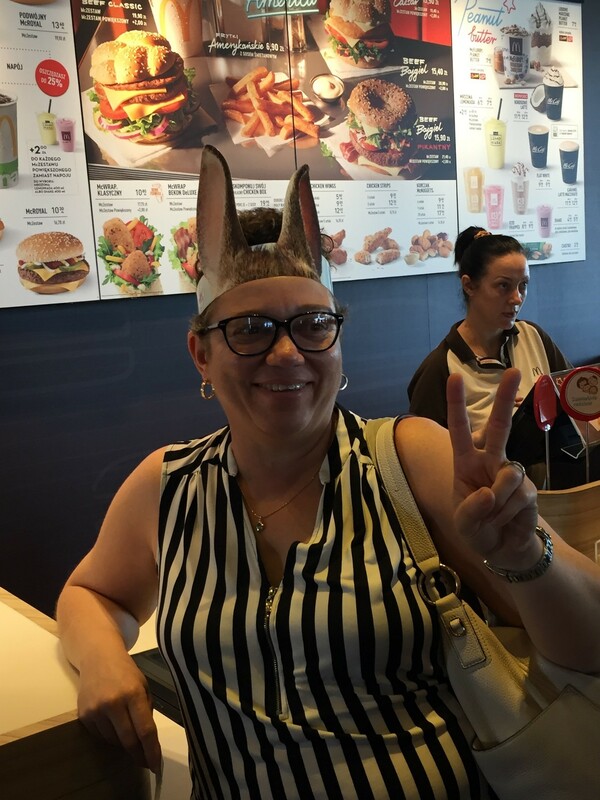 We stopped over at McDonald’s and had a lunch. After the lunch, we started to go to the airport but bus driver decided to take us to one of the historic buildings, which is called Castle in the Water. It was a nice building in nature and there were some beautiful roads and eye-catching scenes. Finally, we arrived at the airport to take our flight at 8pm local time. At the Wroclaw’s airport, most of us bought souvenirs as well as other gifts. 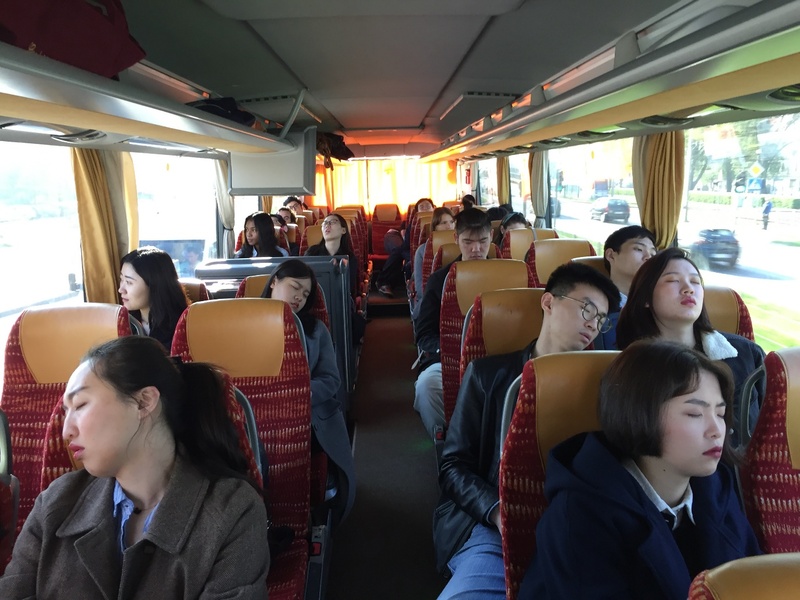 The flight was on time and arrived at 9.30 at London Luton airport where we took the bus and arrived back at the University. In short, the study tour was a great experience and the most enjoyable thing was that we got to know each other. Personally, what I have liked about studying at Cranfield is that I get to know most of the students as a member of different study groups. 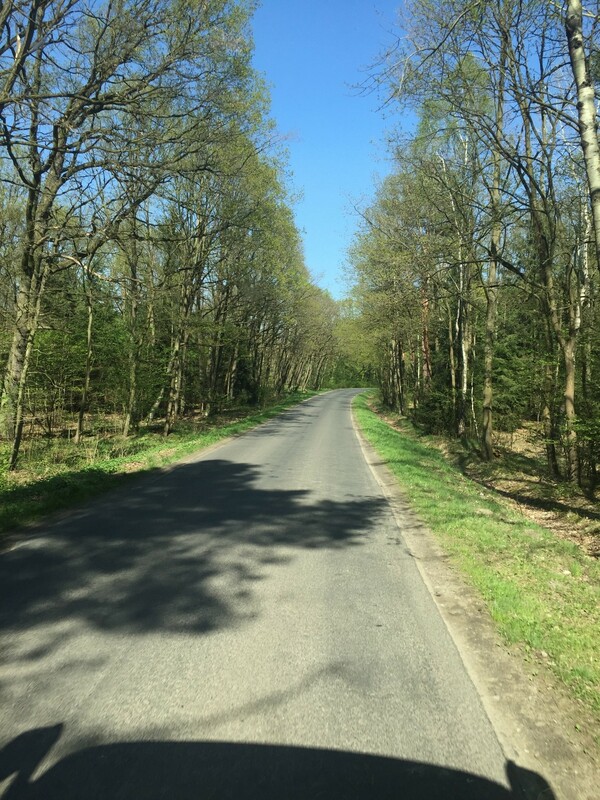 We have three streams and it is not possible to know other streams members as we have different lecture timings, but we have a regular learning group, then in the second semester we have different study groups and now study tour group. I almost know everyone on our course now. Regarding the study tour, I came to know about the beautiful city Wroclaw, Poland and I gained a practical knowledge of most of our studies.